A luxurious creamy high-definition foundation creates a flawless complexion. This foundation is perfect for photography, television, and theatrical makeup, will leave skin looking radiant. 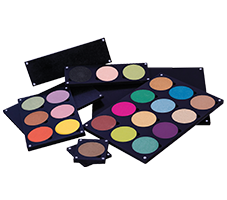 Use a small amount with sponge or foundation brush. Apply evenly over face. 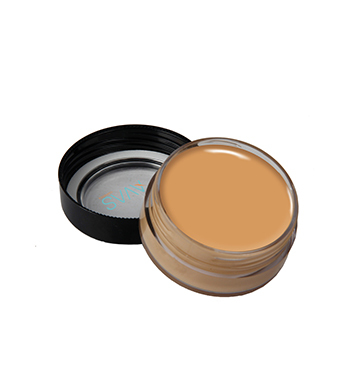 High Definition finish will even out complexion, help conceal the appearance of skin imperfections, and is excellent for Television. Chromium Oxide Green, Titanium Dioxide, Iron Oxides, Ultramarines.